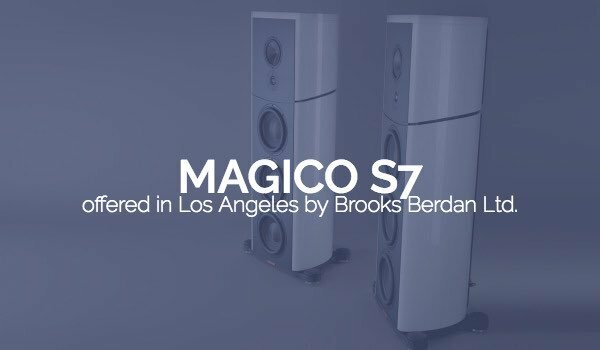 Magico S7 – Brooks Berdan Ltd. 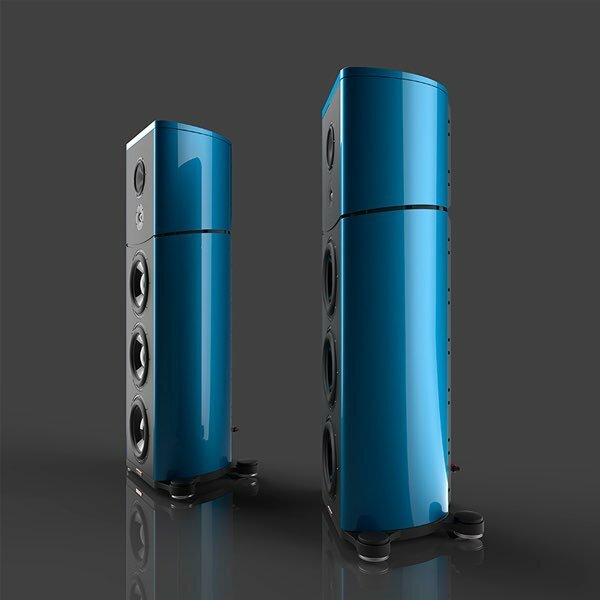 Schedule a time to listen to Magico S7 loudspeakers in our Los Angeles area showroom. A newly designed 1-inch tweeter features a diamond-coated beryllium diaphragm with optimized geometry, created using state-of-the-art Finite Element analysis modeling tools. This purpose built tweeter has extra-long excursion movement and use a neodymium based motor system that is customized to match sensitivity and power handling capabilities of the S7 while maintaining ultra-wide dispersion characteristics and ultra-low distortion measurements. The visual experience of the S7 is one of beauty and prominence. 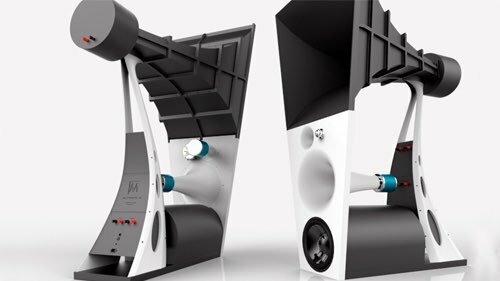 Curvaceous aluminum side panels that are machined in-house from half-inch thick aluminum extrusions which are sixteen-inches in diameter form the acoustic suspension enclosure. Internal bracing is carefully positioned throughout the enclosure to minimize disturbing resonances and create an ideal operating environment. In addition to Magico’s signature finish – Anodized Black, the S7 is available in a variety of finishes which makes it easy to integrate into the décor of any listening area in the home. M-Cast (six different colors) is a textured powder coat finish and M-Coat (six different colors) is a lustrous high-gloss paint finish. 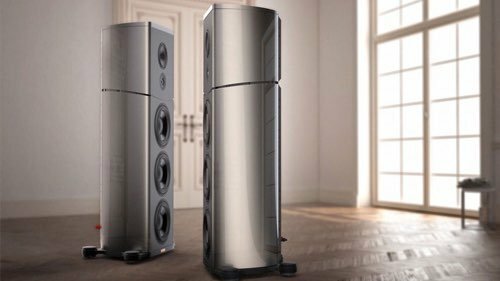 ULTRA HIGH END AUDIO: "The Magico S7 loudspeaker ($58,000/pair) was surprising. First, it’s bigger than you think -- this is one substantial hunk of metal. Second, its sound was even better than I thought it’d be. The S7’s supersmooth midrange was perhaps the first characteristic that stood out, as the pair of them played Lyle Lovett’s “North Dakota,” from his Joshua Judges Ruth. But quickly it became apparent that the S7’s diamond-beryllium-dome tweeter was . 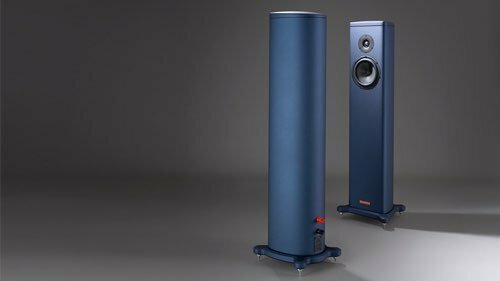 . . better than what I’ve heard from Magico’s other S models, or even the Qs. Maybe the right word to describe what I heard is control -- the highs remained composed at all times. This was not only an absence of breakup and all that, but a character that never flinched -- ever. By comparison, the sound of Magico’s previous beryllium-dome tweeter now seems too busy, frenetic even. The bass, as you can imagine with three sealed-box tens, was full, tight, and deep, with no overhang. 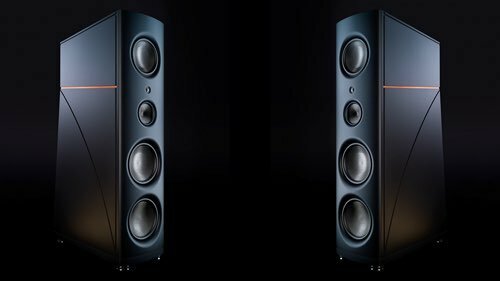 The S7s started and stopped on a dime, and could effortlessly deliver enough bass to fill a large room. In fact, the S7s could sound downright huge, as they did with Patricia Barber’s cover of Bobbie Gentry’s “Ode to Billy Joe.” As the volume was turned up, the image of Barber grew, and the scale did as well, with no audible distortion. My takeaway: The S7 is not only the top of Magico’s S range, but it’s the heir apparent to their Q5. 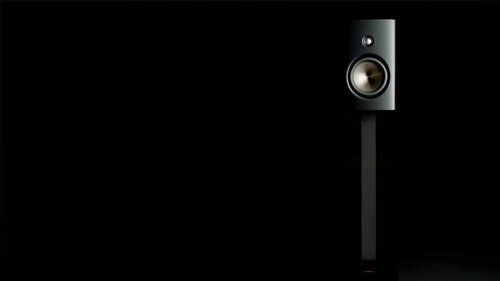 It’s a better speaker than that old warhorse, which makes it better than almost anything else out there without a 7 in its model name." POSITIVE FEEDBACK: "The million dollar question: No doubt a few readers are wondering whether I could upon returning home still bear to listen to my S5s? Truthfully, so was I. Would the weaknesses that the S7 revealed color my enjoyment? The answer is an unqualified no. My system still sounded great in part undoubtedly in large part because the gear in my system was carefully matched to the S5s, my smaller digs, analog source material, etc. Still, I managed to upon my return from the West Coast to eke, thanks to Alon, another couple of percent of performance out of my S5s by just toeing the S5s in a little more. That inch or so of toe-in resulted in a little more focus and upper octave openness not to mention and increase in the system's transparency (note that the system had changed since the S5s were originally installed and those improvements allowed me to change the speaker's toe-in). All S5 owners should feel free as I noted in my original review, to play with the speaker's toe-in, especially if swapping out equipment." 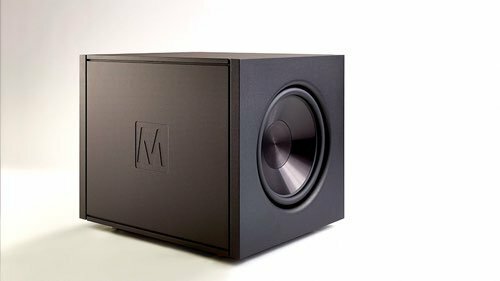 HIFI+: "Magico seems incapable of sitting still and resting on its laurels. 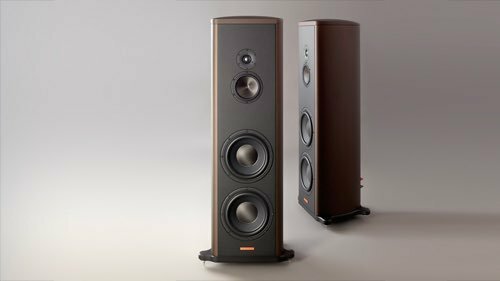 This is a great thing for audio enthusiasts, because each successive model, and each successive iteration of previous models, has been a step in the right direction. 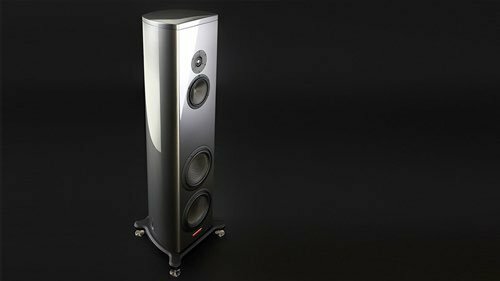 But amid all of that, the Magico S7 represents something special. It’s the Magico that puts the word ‘magic’ into that name at last, and effectively silences some of the counter arguments used against the marque. It’s that perfect combination of precision music listening tool and fun musical warhammer that we all want. 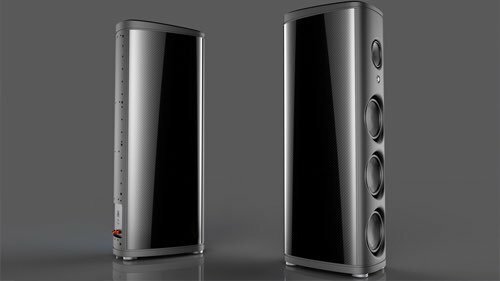 Put simply, one of the best loudspeakers ever, and very highly recommended!" 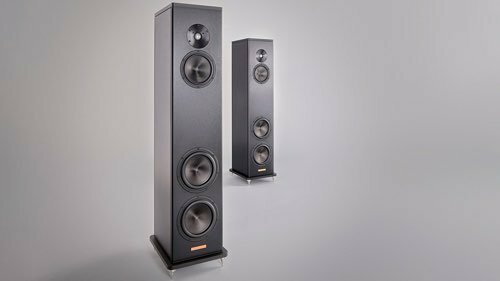 Audiodrom: "Those who listen to large loudspeakers often do so because the big cabinets and drivers - unlike compact speakers - can better convey the sense of sale. 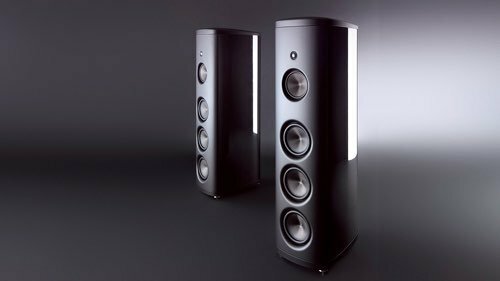 A minimonitor would never give you the correct proportions of an orchestra; not that the speakers of the Magico S7's size would but they are pretty close. Of course, it depends a lot on the recording. Leonard Cohen remains to be just a head reciting into a microphone, though the head is accurately locked in the soundstage and one can easily track its lip movements. Habanera symphonic fantasia (K2HD sampler) is a different animal - the music expands to sides and into depth and the Magicos build a big soundstage for you. "However, despite that the S7 can recreate the scale of a performance, it is the transparency and the attention to detail which elevates the listening experience from extraordinary to amazing. 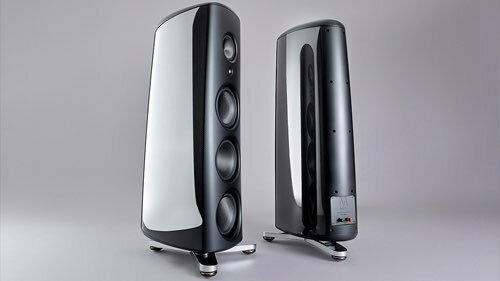 The speakers are quite sizeable (137 x 39 x 45cm) yet they completely evaporated in the listening room and let the music flow. And this is the holy grail of high end, right?"